In the previous installment KOF' 97, the story of the 'Orochi Saga' reached its exciting conclusion. 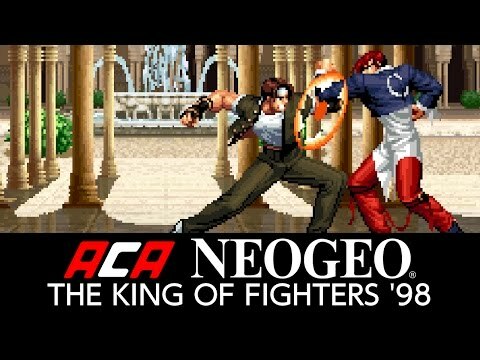 As a result, the next entry in the series 'THE KING OF FIGHTERS '98' was released as a dream match version of THE KING OF FIGHTERS Series. 'THE KING OF FIGHTERS '98' is a fighting game released by SNK in 1998. It is one of the most popular and well known versions of the game, partially thanks to the many balance changes that received high praise from fans around the world.